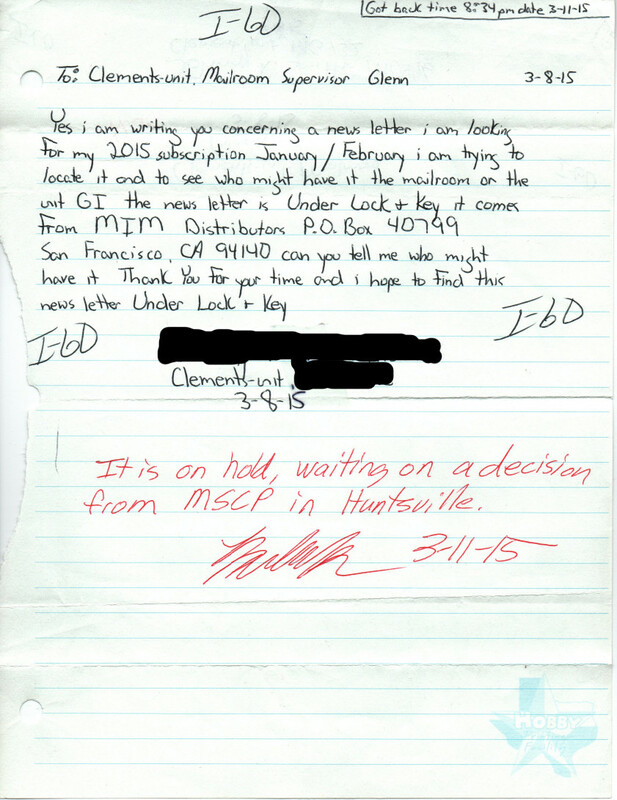 This letter is in response to an "Unauthorized Mail Return Receipt" dated 3/13/2015 addressed to MIM Distributors and signed by mail room personnel K. Perdue for a letter sent to Mr. XXXX. It claims the content of the letter "Otherwise presents a threat to the security, order, or rehabilitative objectives of the Correctional System, or to the safety of any person." 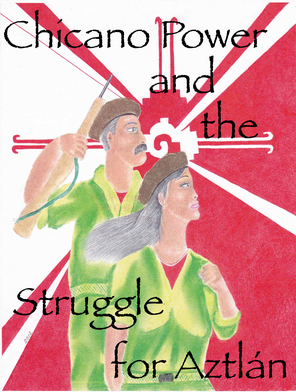 The mail in question included a letter giving guidance for conducting educational study groups among prisoners, a survey of the individual's level of knowledge of some basic theoretical concepts, and an essay about the minimum wage along with study questions for that essay. I find it hard to believe that this material could present a threat to security or safety. As the notice indicates that you have copies of the letter on file, I am requesting that you please respond and clarify which section(s) your staff found to depict activities that would threaten the safety or security of your institution. 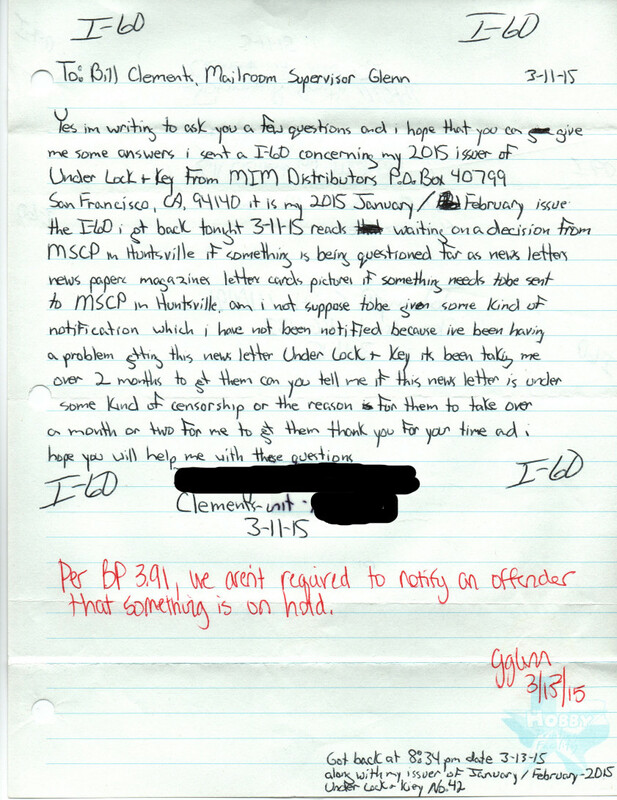 On January 30, 2015 MIM Distributors mailed the above named newsletter via USPS Presorted Standard mail to several prisoners held at Georgia State Prison (GSP). 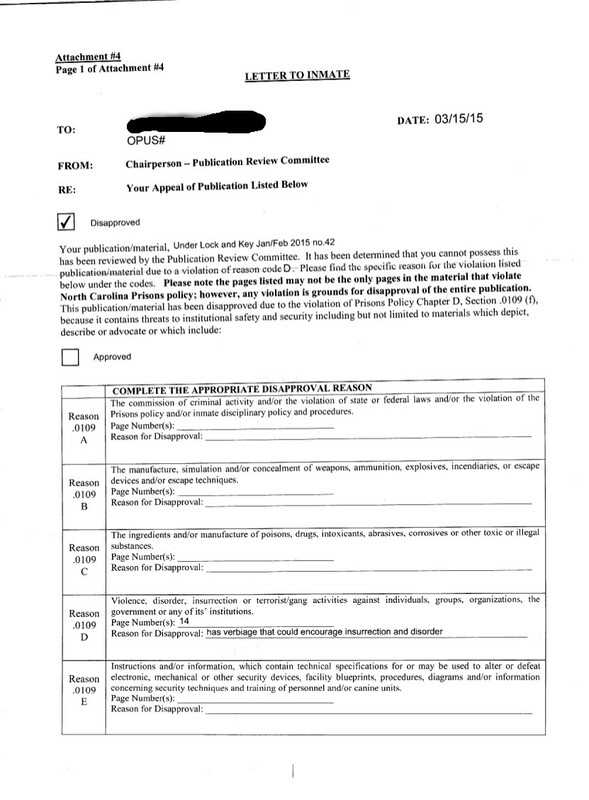 The newsletter was returned to MIM Distributors with “Return to Sender... Not Approved” stamped on the publication. 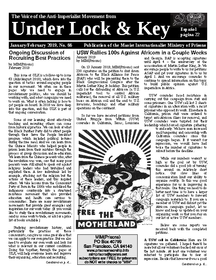 The publications were returned unopened, and with no other information as to why they were censored. I have enclosed a copy for your reference. 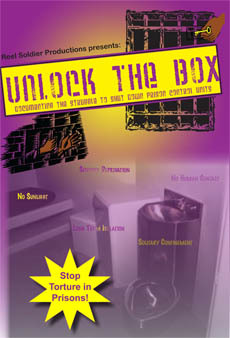 As you are certainly aware, the U.S. Supreme Court has clearly stated that both the sender and the prisoner have a right, under the First Amendment and the Due Process Clause of the Fourteenth Amendment of the U.S. Constitution, to receive notice and an opportunity to be heard when prison administrators or staff prevent the sender’s expressive materials from reaching their intended recipients (Procunier v. Martinez, 416 U.S.396. 94 S.Ct 1800, as reaffirmed on the point by Turner V. Safley, 482 U.S. 78 (1987) and Thornburgh v. Abbott, 490 U.S. 401 (1989) and Montcalm Publ'g Corp. v. Beck, 80 F.3d 105, 106 (4th Cir. ), cert. denied, 519 U.S. 928 (1996)). In plain and striking contradiction with these principles, MIM Distributors was notified of the reason for the censorship decision or offered a chance to appeal. Prison administrators and staff violated clearly established constitutional law and acted under color of state law for purposes of 42 U.S.C. § 1983. 3) that in the future GSP mailroom staff follow the law in assessing whether a publication should be censored, and in notifying the sender and intended recipient of the reason for such censorship, also allowing a chance to appeal.